“Let’s get together to create a truly holistic & heart-centered brand experience! LSC Studio provides a variety of business development consulting services from strategy to full implementation to meet the needs of every type of business. Services include digital strategy, social media, content development, SEO, email marketing, website & landing page design, and creative strategy. 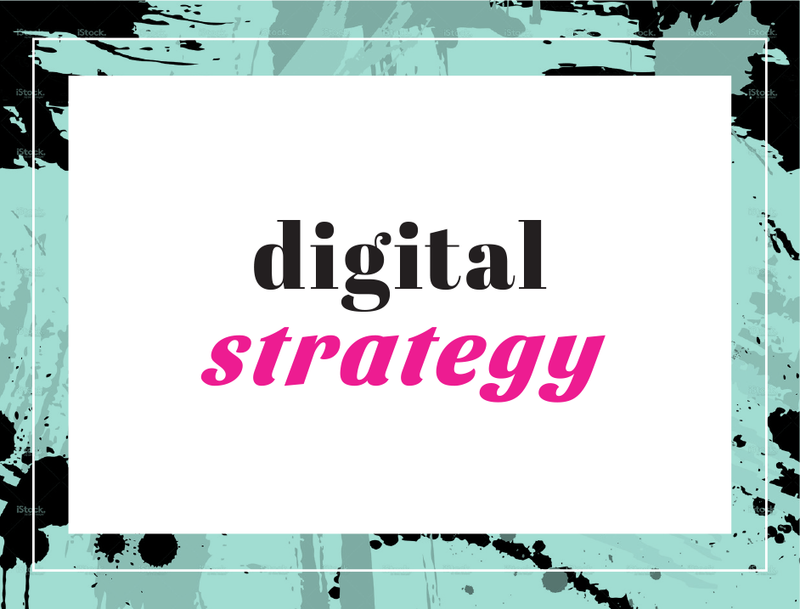 Digital Marketing Services for businesses seeking full service digital strategy and design. This includes newsletters, creative content, copy-writing, & social media. It’s not all about getting you more ‘likes’ but about developing strategies and brand awareness that will generate leads for your business. Show yourself off with a responsive friendly website. Your website should accurately reflect your brand & personality. All designs are responsive, easy to navigate and easily manageable for you or anyone else needing to make updates. 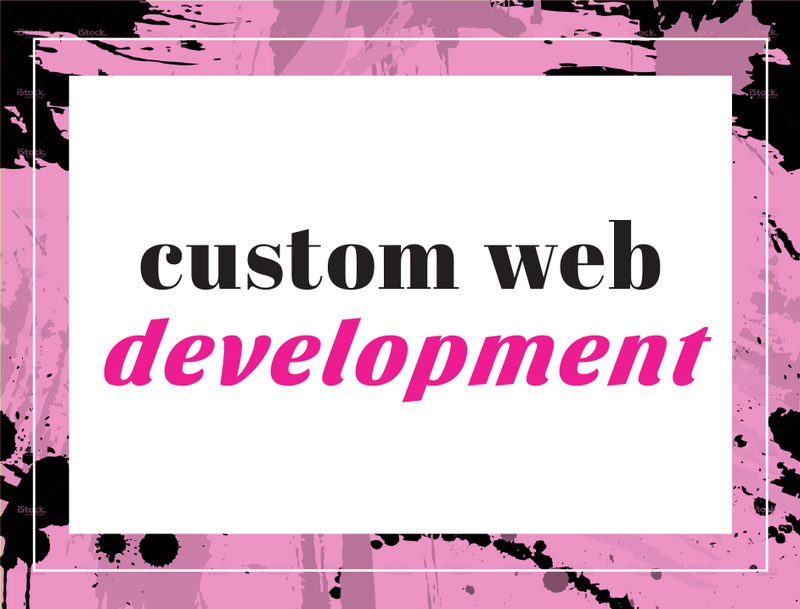 Websites can be built on the Wordpress or Squarespace platform. The first step in creating a recognizable brand is developing a brand strategy that feels right and represents your core beliefs & goals. This is done by gathering facts, defining goals, clarifying deliverables all while guiding you through the process. 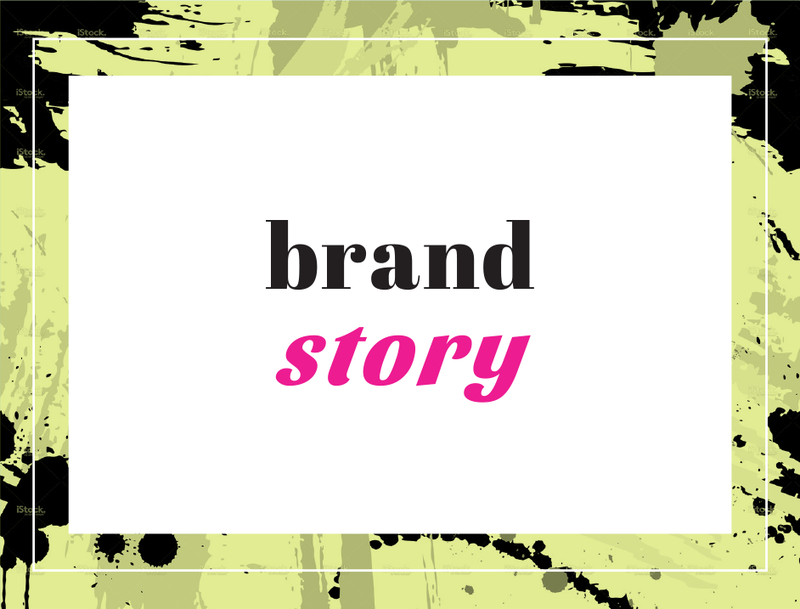 Your brand is your story, and the goal is to uncover your uniqueness.